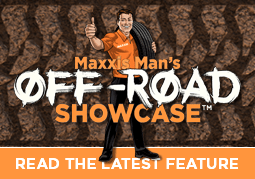 The Maxxis M9227 Pro Tech is a state-of-the-art turf tyre ideal for ride-on mowers and small garden implements. Its robust construction ensures maximum durability. 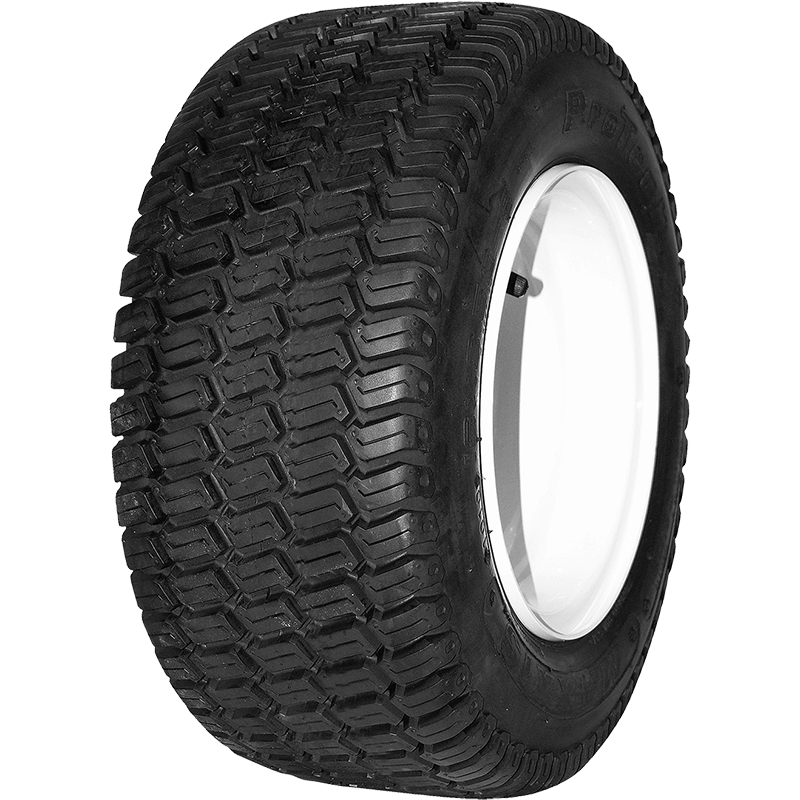 Deep tread design – Provides longer tyre life. Advanced shoulder design – Offers outstanding traction without damaging turf. Unique tread design – Provides lateral traction, reducing hill slippage. 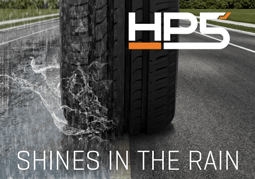 Robust construction – For increased puncture resistance and durability. *Based on Maxxis and industry standards. Physical tyre measurements may vary slightly. *Based on Maxxis and industry standards. Physical tyre measurements may vary slightly. *Based on Maxxis and industry standards. Physical tyre measurements may vary slightly. *Based on Maxxis and industry standards. Physical tyre measurements may vary slightly. *Based on Maxxis and industry standards. Physical tyre measurements may vary slightly. *Based on Maxxis and industry standards. Physical tyre measurements may vary slightly.